North Carolina has several student loan forgiveness programs that are specific to just the State of North Carolina. Description: Established by the North Carolina General Assembly in 2011, the Forgivable Education Loans for Service provides financial assistance to qualified students enrolled in an approved education program and committed to working in critical employment shortage professions in North Carolina. 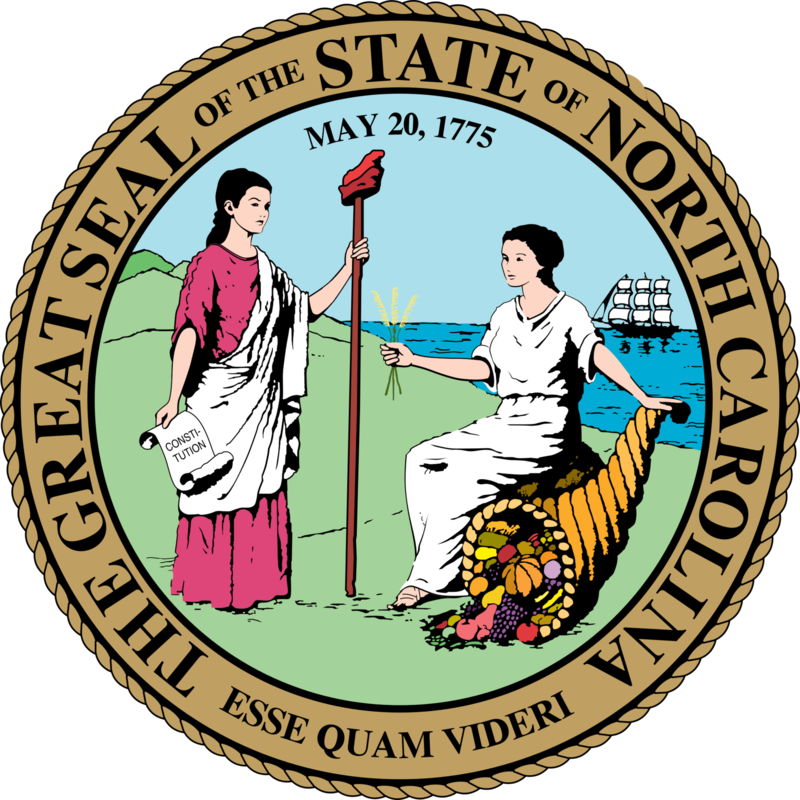 The North Carolina State Education Assistance Authority provides administration for the program. § Must maintain Satisfactory Academic Progress according to the enrolling policy of the institution. § Must be willing to work in NC in a designated critical employment shortage profession. Description: If you want to make a positive difference in the delivery of primary and psychiatric care to people in rural and underserved areas, North Carolina is looking for you. Our services help identify opportunities throughout the State that match your personal and professional needs. These opportunities are located in a variety of practice settings including Federal Community Health Centers, State-Sponsored Rural Health Centers, and County Health Departments. Description: NC LEAF is committed to providing forgivable loans to public interest attorneys with the least ability to repay their law school debt. § An Applicant must have earned a J.D. degree from an ABA-accredited law school within the past ten (10) years and be a licensed member in good standing of the North Carolina State Bar. § An Applicant's Annual Gross Income (AGI) from all sources must not exceed $50,000.00 for a single person or $90,000.00 for a couple (spouses and domestic partners included) in the Adjusted Gross Income category of your 2013 income taxes. Line 21 on form 1040A. § An Applicant must currently have at least $10,000.00 remaining in law school debt. § Applications will not be accepted without a monthly loan payment amount and one year of payment history.